Spring is in full force around here, and that means warmer weather, beautiful flowers and one of my kids favorites: sidewalk chalk. I love to see how excited and creative they get when they’re handed a brand new box of sidewalk chalk! 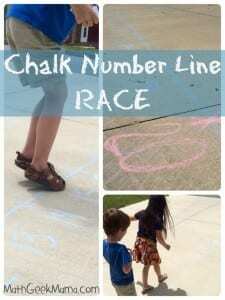 One of our favorite things to do with chalk is to play games like this number line race, or of course the more traditional game of hopscotch. 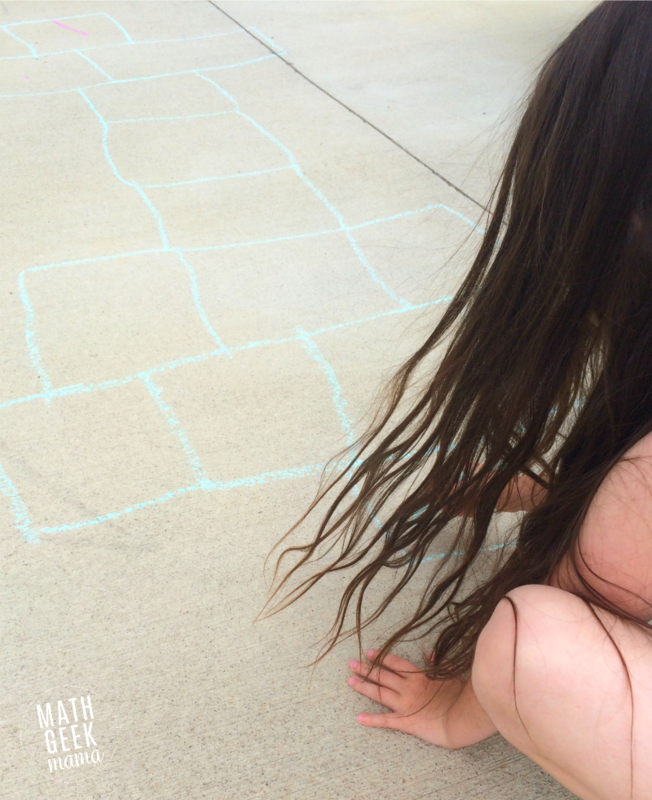 I recently took the kids outside and added a really fun twist to help prepare my daughter for multiplication: Skip Counting Hopscotch! 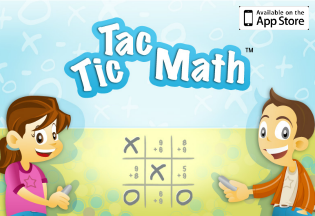 This is a great multiplication game for 2nd grade, as it will prepare kids to understand and learn the facts. 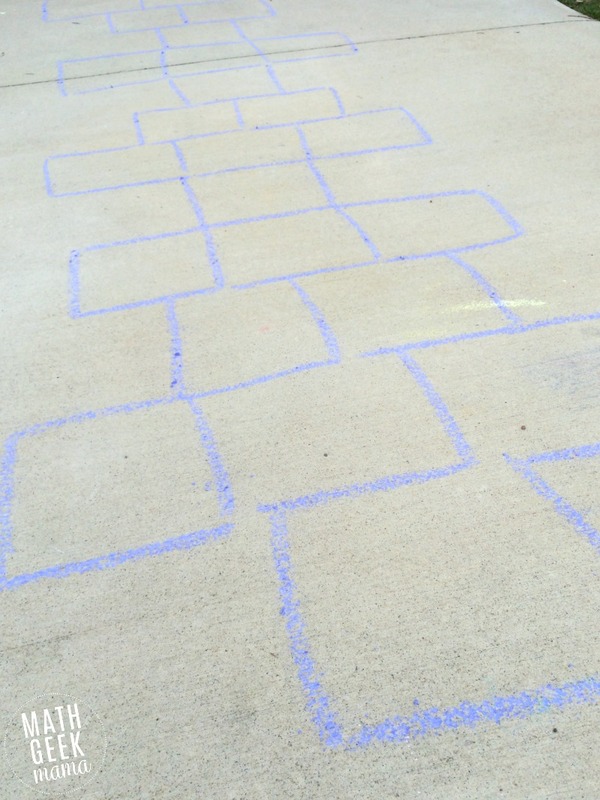 My daughter is 7 and nearing the end of first grade, so the traditional game of hopscotch, while fun, is not really what she would consider a math challenge. I will soon be introducing her to multiplication, however, and wanted to find some fun ways to review skip counting so that when the time comes I can help her see the connection between multiplication and skip counting. 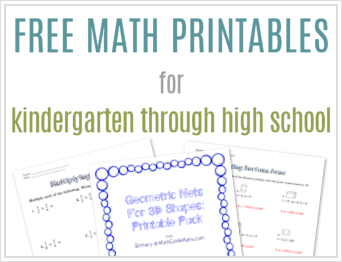 This is a fun and simple multiplication game for 2nd grade (or even 3rd graders). 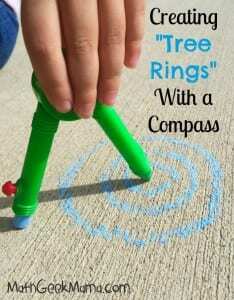 While there are lots of ways to practice, and obviously we could have done some sort of worksheet, I’m always looking for ways to practice that let my kids get up and move and get outside. 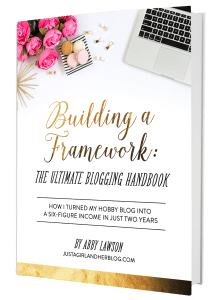 And all you need is a handful of sidewalk chalk! Plus, this was a fun way to introduce my son (age 6) to skip counting as well! 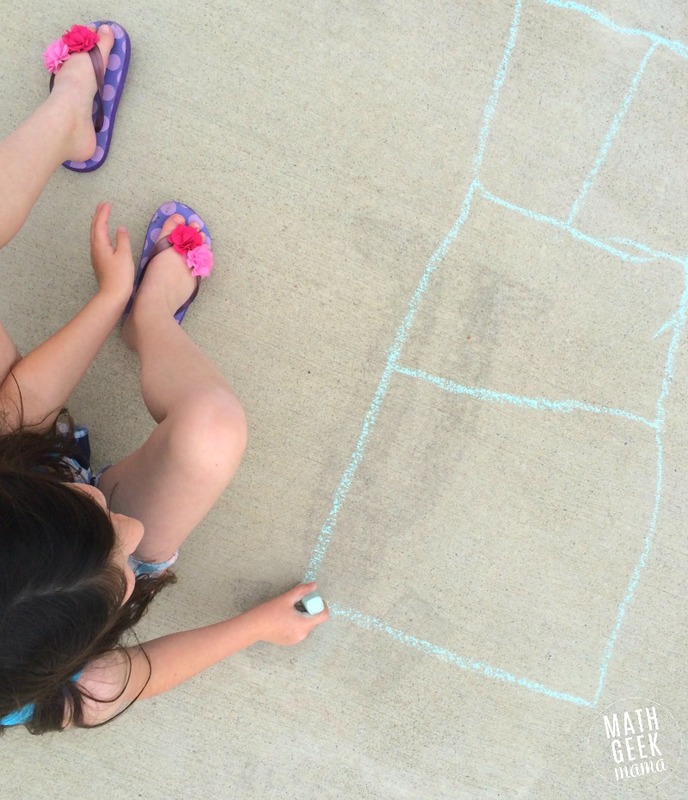 I wanted to practice counting by 2’s and 5’s, so we started by drawing two different hopscotch games. And I explained that it would be more like a maze, so we tried to make it a little more challenging than the traditional hopscotch game. Then I went through each game board and filled in the numbers. I wanted her to have to choose the correct skip counting numbers, so rather than just having the numbers in order (like in a regular game of hopscotch), I had choices throughout so that she would have to jump on the right squares. She didn’t really have any trouble finding the right numbers, and recited them as she counted and jumped through the game. It was a great exercise for my son, though, because as I called out the numbers to introduce him to skip counting, he was also able to work on recognizing numbers from 0-65. 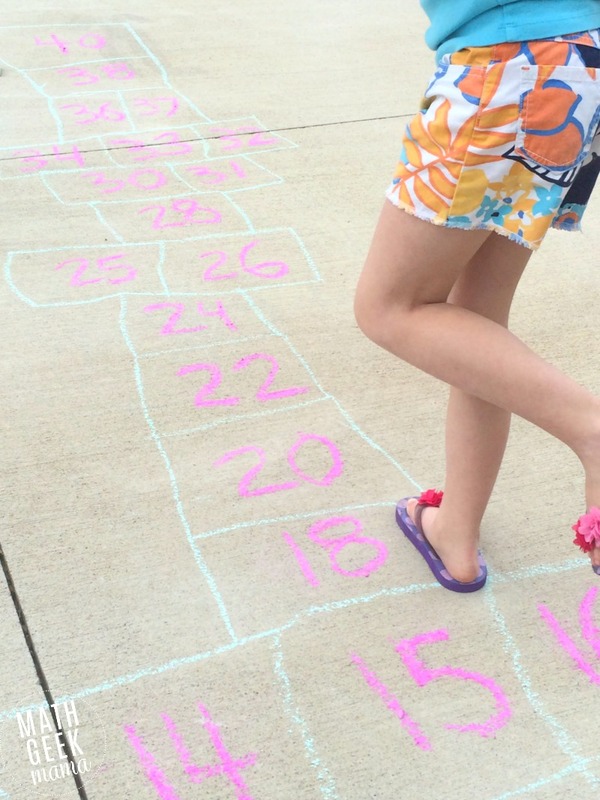 If you have more than one child, you could also draw multiple hopscotch games with the same numbers and let the kids race through to see who can skip count the fastest. Or, they can take turns with a stopwatch. 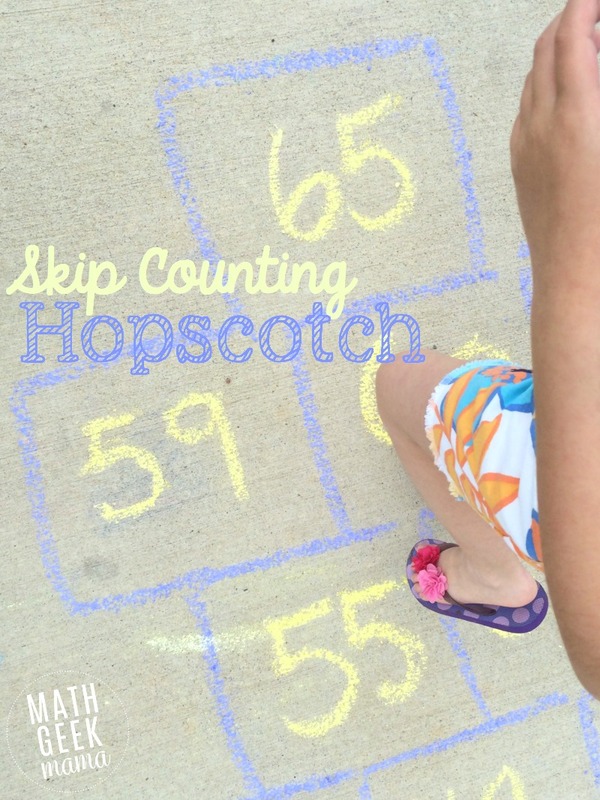 Once the rain washes away our current skip counting hopscotch games, I plan to draw some more to work on skip counting by 3’s and 10’s. 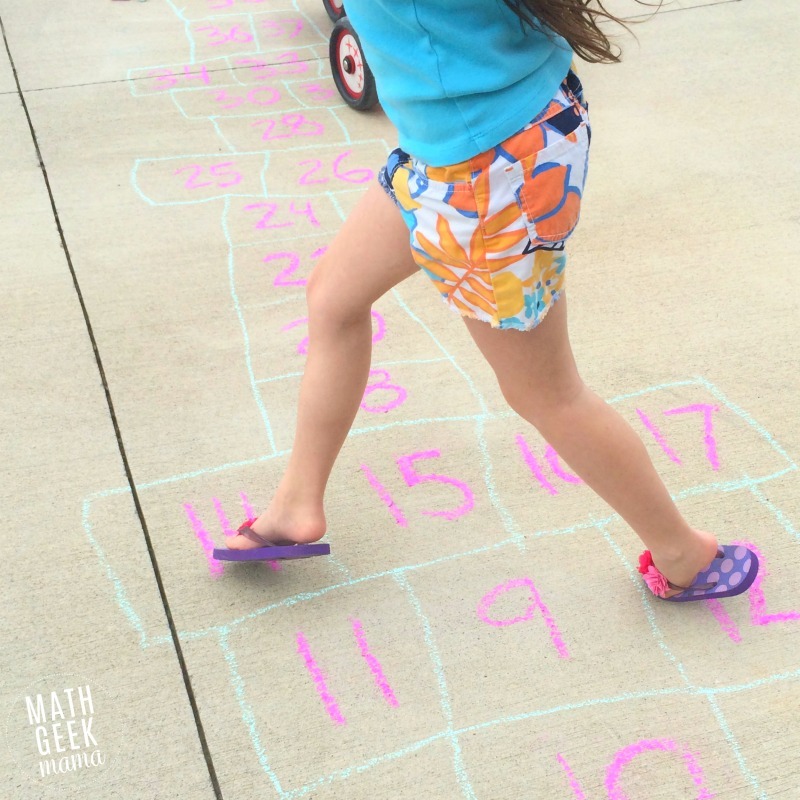 I also think it would be a lot of fun to draw a hundreds chart in the driveway and then practice skip counting by jumping through the hundreds chart!